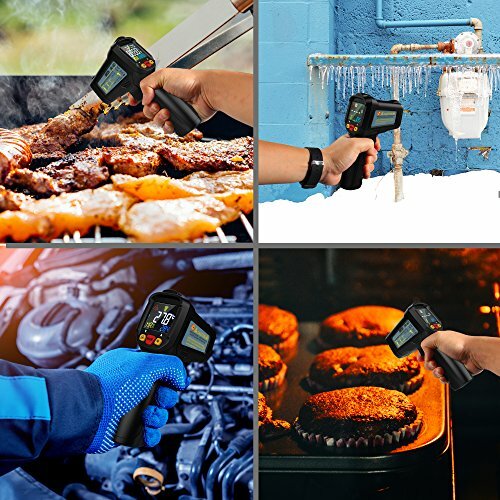 ★Infrared Thermometer for noncontact surface temperature measurement for use in monitoring electrical, mechanical, HVAC, and automotive systems. 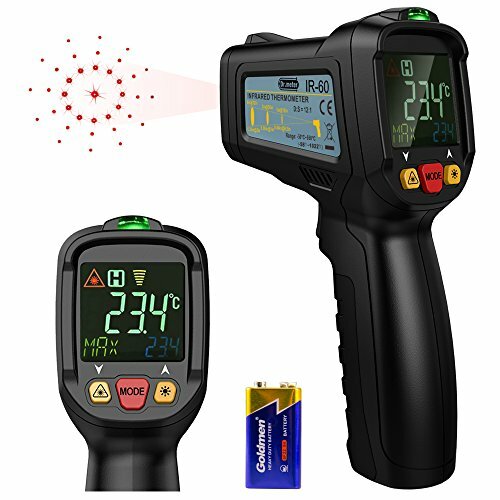 ★Multi-point lasers rotate to pinpoint the edges of the measurement area. 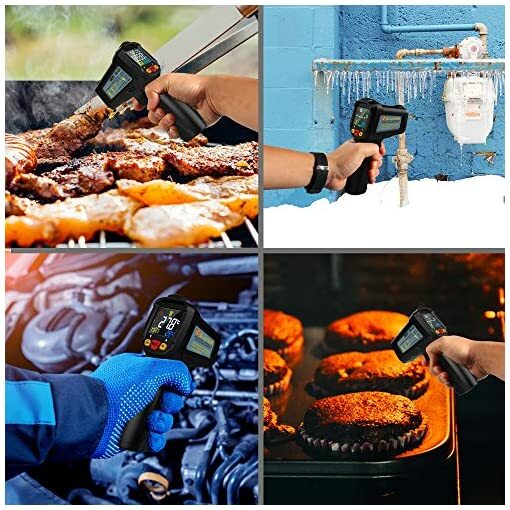 Its large Color LCD screen makes temperature reading easily in any viewing angle. 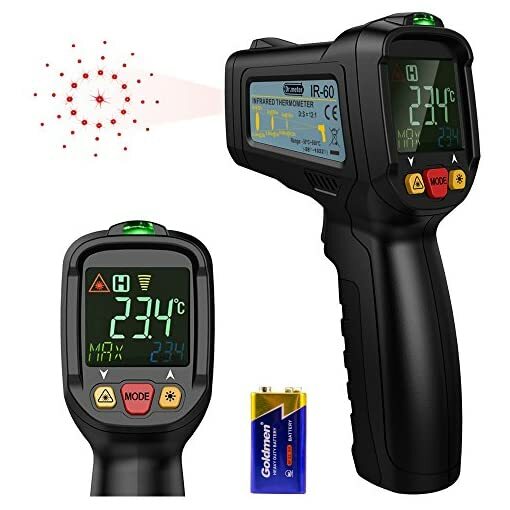 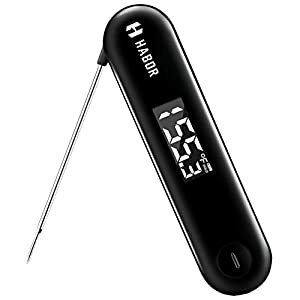 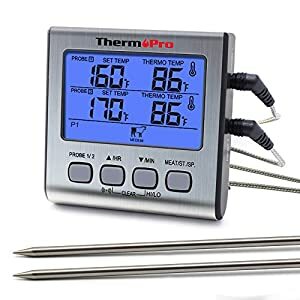 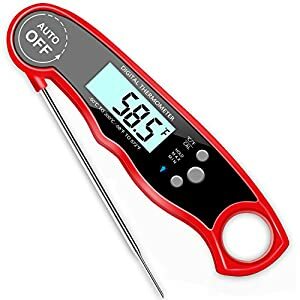 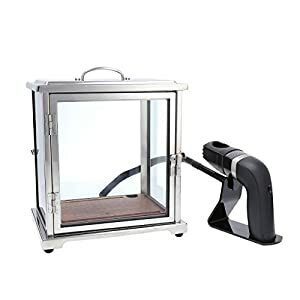 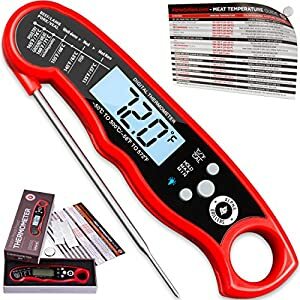 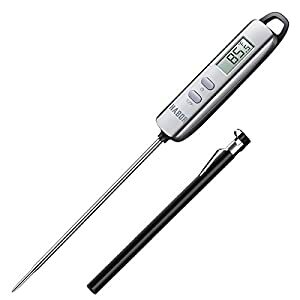 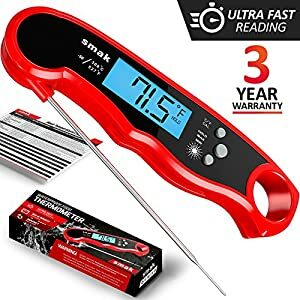 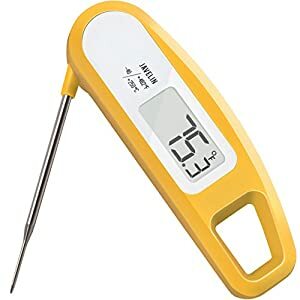 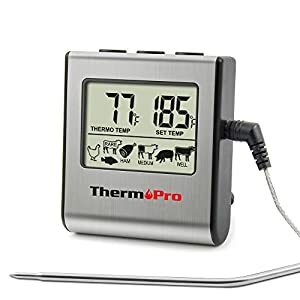 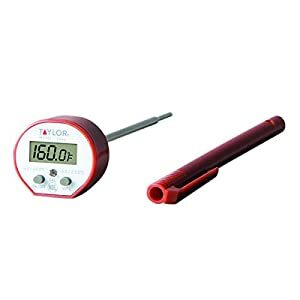 ★Measures temperature from -58℉ to 1022℉ with an accuracy of 2℃/℉, the reading from -50 to 550 degrees C.
★Displays the minimum, the maximum and auto locks the current value after release the trigger button. 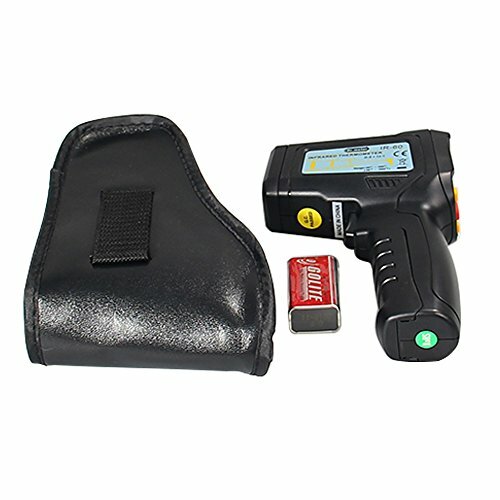 ★Small and lightweight making it easy to clip to your tool belt or belt loop or with a fine made leather pouch to hold.